This challenge is for exercise beginners that want to try something new to get healthier. If you manage to lose 5% (inches) around your waist in 10x30min workouts you WIN 1 month of Swift classes for free! This is a WIN-WIN situation for you. We are very confident in the workouts and your ability to take charge of your health. This is a huge fitness accomplishment in only 10 short workouts, but you know what, you CAN accomplish this with hard work and dedication. -Reach your goal of losing 5% around your waist and you WIN 1 month of Swift classes! This challenge is made for beginners. If you have not worked out for a while and want to quick start your weight loss and get in better shape then this is for you. 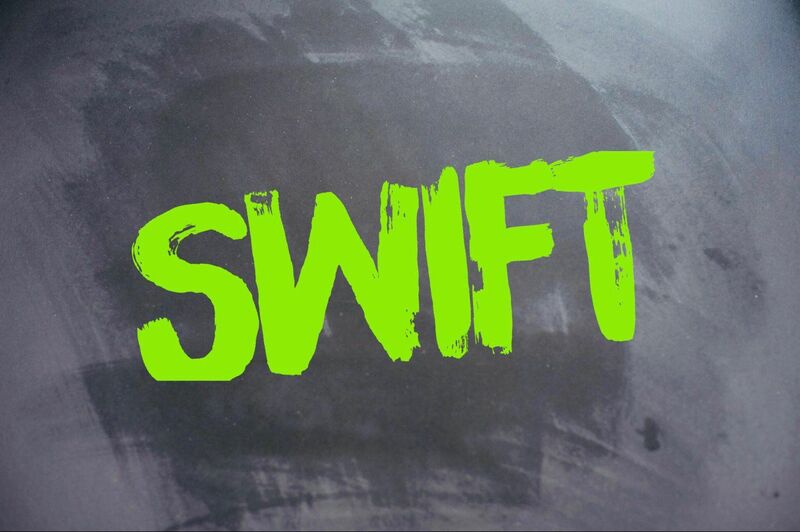 You will get guidance from coaches and motivation from fellow swifters in every class. This program is beginner friendly and does not require any previous workout experience. After completing 10 workouts we are very confident that you will see some serious health improvements. Why go with 5% and just measure the waist? We all come in different sizes and shapes and we want you to improve from the state you are currently in. 5% lost around your waist will be noticeable in your mirror, how your clothes fit, and it’s a great marker for health. Now 10 workouts is a very short time, however, losing 5% in only 5h of working out is very rapid progress. If you keep that pace up consistently you’d be a very different person over weeks and months. We are not measuring weight loss since this fluctuates much more and since weight loss isn’t necessarily the main objective, fat loss is. This challenge will help you improve your body composition and measuring your waist is a great way to keep track of body composition changes. This challenge is about hunkering down, getting extra focused, challenge your current routine, and see how you can improve your health. This might be a big change from what you are used to and that is why you need to do this challenge. You’ll be surprised how quickly you’ll feel more energized, fitter, and see the waist measurement change. 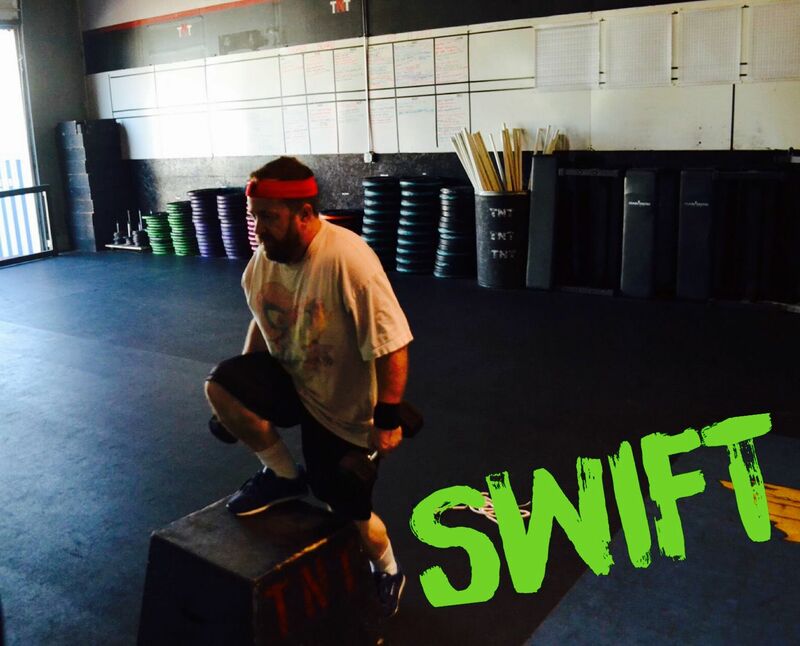 The program is coached and designed by CrossFit TNT’s head coach Oscar Isacsson. He has an undergraduate degree in exercise science, a masters degree in human performance, and is a certified strength and conditioning specialist. Modifying group workouts to fit your needs and goals is one of his biggest strengths. Want to get extra benefit from the workouts? -Sleep is crucial for health. Get at least 7h per day for improved weight loss. Don’t neglect a cornerstone of health. Shut down the TV and go to bed! -Increased protein intake is beneficial for body composition and is needed when you start a new exercise program. Lean meats & seafood are great options.If you want to get a protein shake pick one that is low in added carbohydrates and fat. -Limit junk calories by taking out all liquid calories for better satiety and decrease sugar consumption. Stick to water, black coffee, and unsweet tea. -Minimum of 3 cups of vegetables per day (these can be raw, oven roasted, grilled, boiled, pan seared. Fried vegetables are not allowed) Use a measuring cup if needed to measure and read nutrition labels. This can be spread out over all meals or can be consumed at once. Potatoes, corn, and beans do not count as vegetables.